Michael Dawson and his girlfriend braved the shores of Mexico. Perhaps he was hoping to get swine flu so he didn't have to be so embarrassed while playing for Spurs. I am loving your blog! 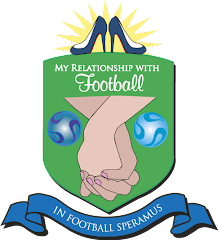 It has helped me catch up with the goings-on in the soccer universe (players, their lives, their WAGS, the sport itself). Good job~!